Chinese Television got the best guide for their customized guided tour. It was Ensar’s pleasure to tell them about and make them fall in love with his country. 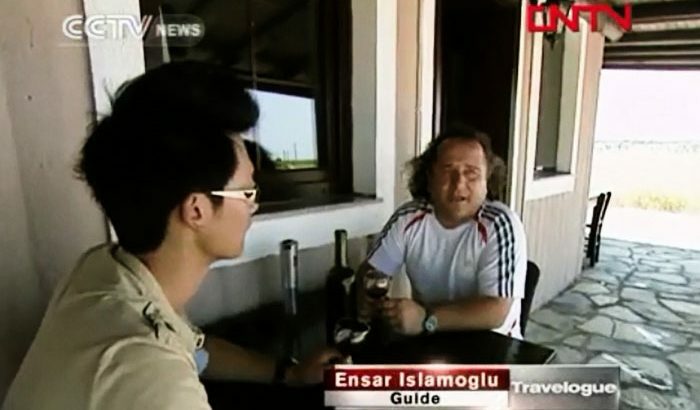 Chinese television was in Turkey to make a film and introduce Istanbul and Turkey itself to their viewers. Their idea was to do something special and they needed somebody different for that. They chose the recommended, best private tour guide in Istanbul, Ensar Islamoglu. It was my pleasure to help the television crew to do that.